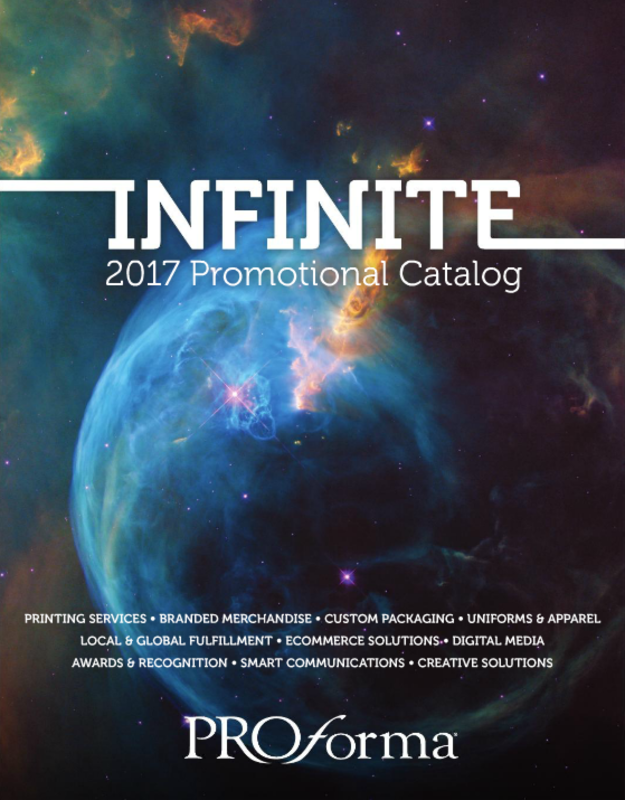 Custom marketing & printed promotional products are an a required element to any successful comprehensive marketing campaign for your business. Screen printing, embroidering, or transferring your company’s logo onto a promotional product that embodies the image that your company desires can help you build a strong relationship with your customers. Make your company stand out at your next trade show, reward valuable employees with a custom gift or provide branded marketing materials to your employees and potential clients with the help of our experienced team in the development of promotional product programs. Supersede Group & Proforma can integrate your promotional products and printed materials to create a custom program that will help you achieve your goals.